Google Spaces has launched. This is a peculiar new social/sharing/chatting application for both Android and Chrome. Not quite the messaging application many believe Spaces is a social interface, closer to Google+’s Communities than Groupme or Telegram. Spaces is an app for small group sharing. Users can create a space in one tap, and invite people in any way that you like with a quick link. 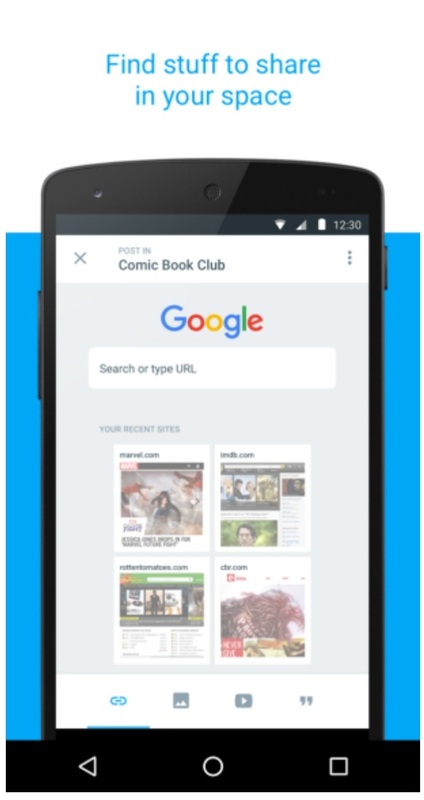 With Google Search, Chrome, YouTube and Google Photos built in, you can find and share articles, videos and photos from within the app. And when you need to get back to something that you’ve recently seen in one of your spaces, use the search feature to find it quickly. For example, here is a Space created earlier for any and all to chat about our Tech Addicts UK Podcast.